The 2018 NW and Merseyside County Road Relays will be hosted by Cheshire County AA at Delamere Forest on Saturday 8th September. Race organisers should obtain a licence for their event. Applications are made to Run Britain and full details are on the Run Britain web site. Details of the procedure for race organisers to obtain a licence for their event can be found on the Run Britain website. 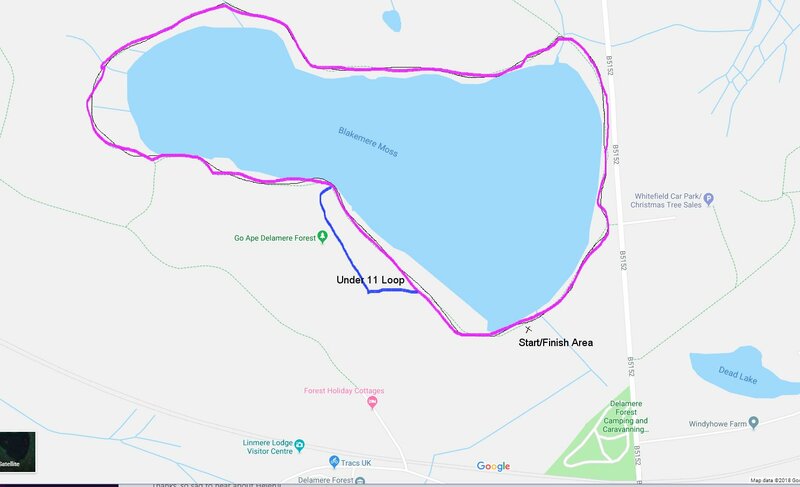 County road relays are now held in conjunction with neighbouring counties of Lancashire, Cheshire and Greater Manchester with responsibility for organising a venue moving between the four counties. The combined North West Road Relays provide for better competition but counties award their own individual and county team medals in addition to event medals.